Treasurer Nicole Manison has accepted the majority of recommendations made by former West Australian under-treasurer John Langoulant, who chaired the Fiscal Strategy Panel. Under the new plans, the Government said it would reduce expenditure by $11.2 billion over the next 10 years. It is projecting a return to budget surplus in 2027-28. Among the top savings to be made, the NT Government will reduce executive positions by 10 per cent [52 full-time jobs] and freeze pay increases for politicians and public service executives. Another $12 million per year in "workforce sustainability savings" has been listed in the report — the equivalent of 120 non-executive-level public servants. The Government also claimed it would terminate the employment of department chief executives who failed to stay within their agreed budgets. In previous years, Health, Police and Corrections have all exceeded their budgets. The Government has also agreed to legislate a "debt ceiling" by 2021 but has not put a number on what that figure would be. In December last year, the NT Government said if it stayed on its current expenditure trajectory its net debt would reach $35.7 billion by 2029-30. As it stands, the NT Government is $3 billion in debt and is forecast to spend over $1.5 billion more than the revenue it collects in 2018-19. In the "Root and Branch" review released this morning, the Government has named a raft of new fees and cuts to existing programs. Ms Manison labelled the suite of measures the "biggest changes since self-government". Although the Government previously promised not to sell any public assets, it has announced its intention to sell the Lands Title Office and related software, the Integrated Land Information System (ILIS). The Treasurer would not confirm how much the Government expected to get for the sale of the Land Titles Office, but said it was "an attractive sum in the tens of millions of dollars". The Land Titles Office contains the public register of land and allows the public to apply to change a name and address on a land title search, apply for a land title, or replace lost or damaged title certificates. Of particular note, the Government will also be scrapping a number of new initiatives. These include scaling down the "China Ready" program which provides grants to local businesses. 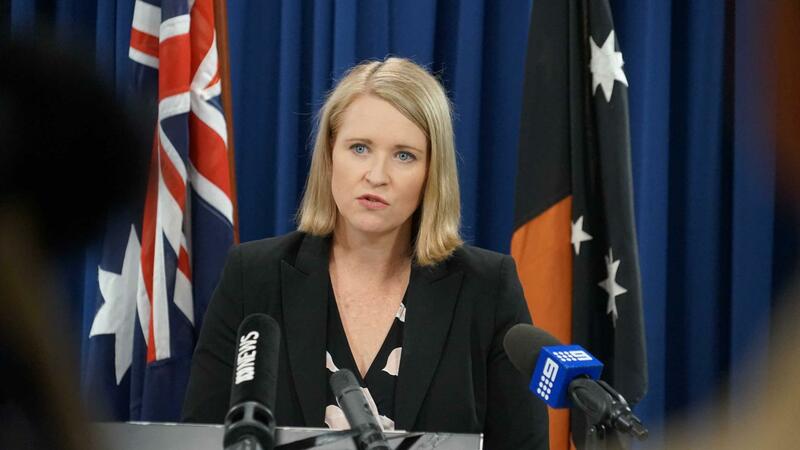 Off the back of the NT Royal Commission into Youth Justice and Child Protection, the Government set up the Reform Management Office (RMO) to oversee the implementation program. The Root and Branch review listed the RMO for "restructure", stating it would reduce the number of senior executives to save $300,000 each year. Introduce licence fees for businesses selling fireworks. This measure will deliver an extra $200,000 in revenue per year.